Bhakti Yoga is a way of life in which every aspect of life is dedicated and connected to the divine through our consciousness. Kirtan is one of the main practices of the Bhakti Yoga path. Other practices include personal mantra meditation (also known as Japa meditation), seva (service), cooking, dancing, reading and every day activities....so actually the whole spectrum of life. In our Bhakti Yoga Nights, we teach how to spiritualize and reconnect everything in our lives in order to find purpose and meaning. 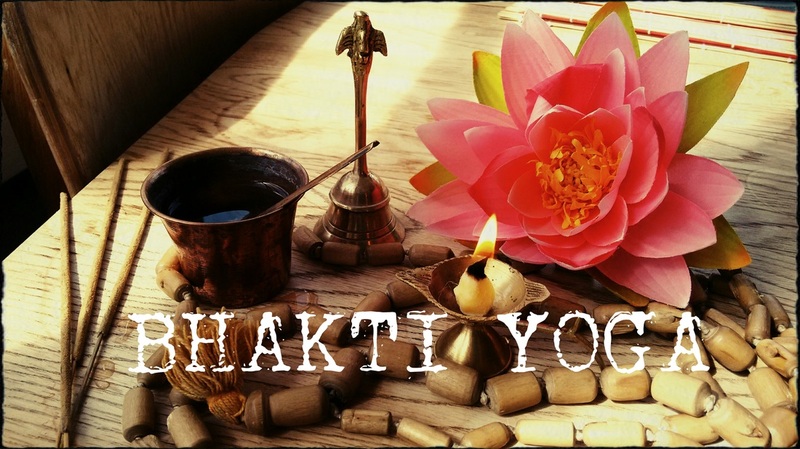 If you are interested in finding out more about our Bhakti Yoga nights you can make inquiries here.